Rajesh Khanna was the superstar of Bollywood in the yesteryears, who will always be remembered for his superb performances in romantic roles. also known as the original superstar, Rajesh Khanna also tried his hands at film production and politics after getting phenomenal success as an actor. Income Sources: Rajesh Khanna was one of the most popular stars of the seventies and eighties and made a fortune with his countless super hit movies. Marital Status: Married Dimple Kapadia, who was much younger than him, in 1973, but were separated later on. The couple had two daughters, Twinkle and Rinke. Twinkle is married to action star Akshay Kumar. 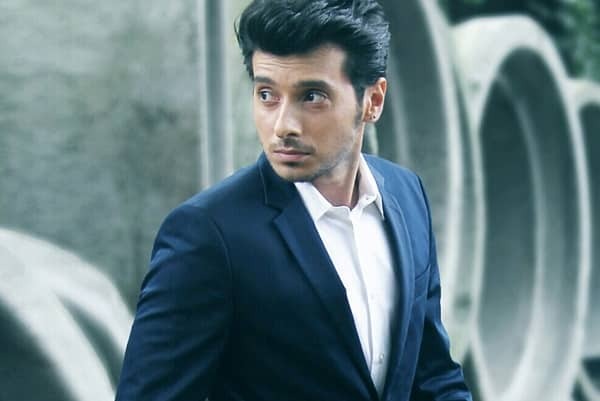 He was also in news for his intense relationships with actresses Anju Mahendru and Tina Munim. Rajesh Khanna was born as Jatin Khann, in a Punjabi family based in Amritsar. He was raised in Mumbai by foster parents, who were the relatives of his biological parents, migrants from the partition ravaged Pakistan. He did his schooling from St Sebastian’s Goan High School, where Ravi Kapoor, later known as Jeetendra became his friend, and later, they studied together in KC College. 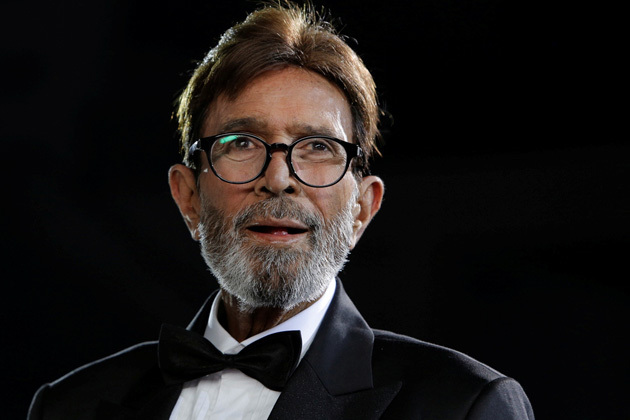 Rajesh Khanna was interested in stage performance and acting right from his school and college days and usually impressed people with his brilliant acting. He was given the screen name of Rajesh Khanna by an uncle of his and soon after joining the industry, he became a sensation of the nation. He was a member of Lok Sabha from the New Delhi seat from 1992 to 1996 and represented the Indian National Congress. He suffered a broken marriage due to his cassanova image and died of a prolonged illness in 2012, leaving behind huge wealth and property, including a beautiful bungalow called “Aashiwaad”. He was honored posthumously with the Padma Bhushan and the title of The First Superstar of Indian Cinema at the Dadasaheb Phalke Awards. Also, a postage stamp with his face was released by the government, in addition to installation of a bronze statue at the Bandra Bandstand in Mumbai. Rajesh Khanna made his debut in 1966 with a film called ”Aakhri Khat” and worked in maximum number of movies in the lead role in the history of the industry, during his illustrious career which spanned a period of 25 years. He was considered as the highest paid actor in the industry in the seventies and eighties, with a large number of Golden Jubilee and Silver Jubilee hits in his career. Some of the landmark films of his career are ‘Raaz”, “Aradhana”, “Haathi Mere Saathi”, “Roti”, “Aap kiKasam”, “Namak Haraam”, “Safar”, “Kati Patang”, “Anand”, “The Train” and the list goes on and on. His successful spree continued through the seventies into the eighties and nineties, making him an evergreen star, who looked equally great paired with the young actresses of the new generation. No one will ever forget this amazing super star of the industry.